It’s early September 1986 (some 30 years ago), and a group of top-shelf Australian motoring journalists are settling into after dinner drinks at the bar of Dunkeld House with the Chairman of Jaguar, Sir John Egan. Having just dined on a traditional Scottish meal, including the infamous Haggis, the group reflects on a day of driving the new Jaguar XJ40 in the Scottish Highlands. Egan is in full flight, selling Jaguar’s latest model to the Aussies, who quite frankly, don’t need much selling. They are delighted to be in this cosy lounge, talking cars with a variety of Jaguar engineers and executives. Tomorrow, they leave for London, then across to Europe, to drive the latest BMW 7 Series. A back-to-back comparison. The XJ40 is a make or break car for Jaguar, and John Egan explains that the management and the workforce have invested their expertise, energy and emotion into its success. Egan is basking in the glow of bringing Jaguar back from the edge, and standing side by side with Chief Engineer, Jim Randle, he tells the journalists that Jaguar’s future rides on XJ40’s success. It’s a calculated gamble, because both Jaguar executives know the car was brought to market by a tiny team of 250 engineers, battling with budget overruns, last minute revisions, and optimism based only on faith. 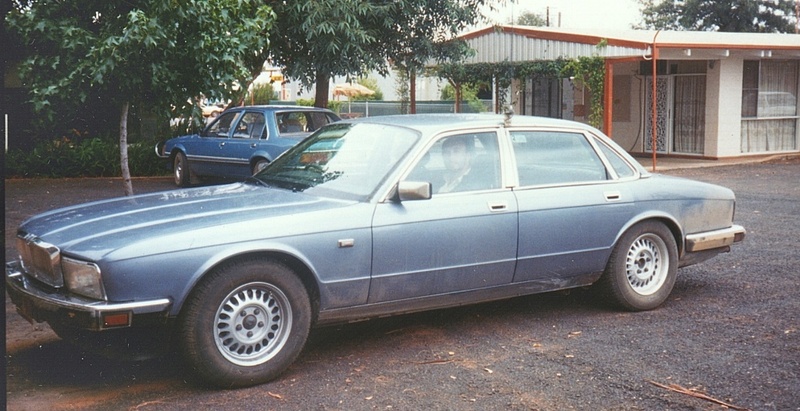 Rewind to four months earlier, and in early June I am taking one of Australia’s most cynical and experienced motoring journalists to drive an XJ40 prototype on rough gravel roads in western New South Wales. 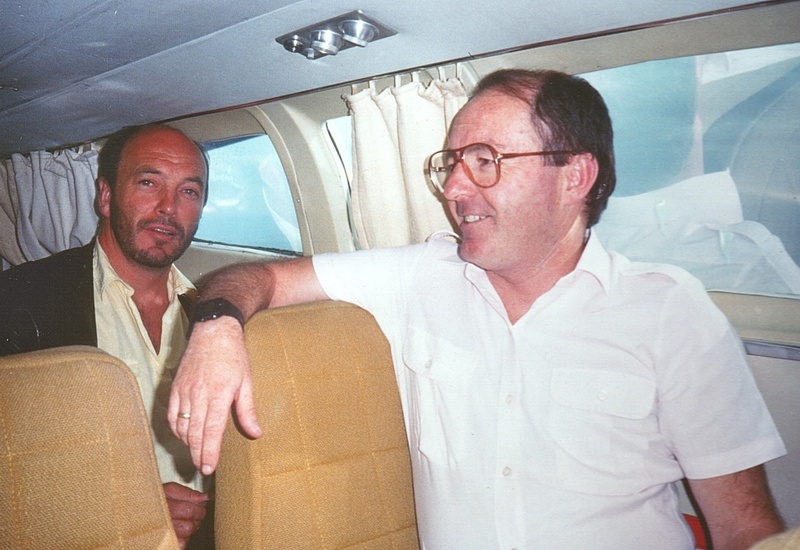 John Wright and I are flying in a chartered Beechcraft twin to Cobar to meet the last remaining technicians, who were wrapping-up the Australian test program, and a single XJ40. If we can convince John Wright of the car’s credentials, then we too will have optimism for the future of the new saloon. 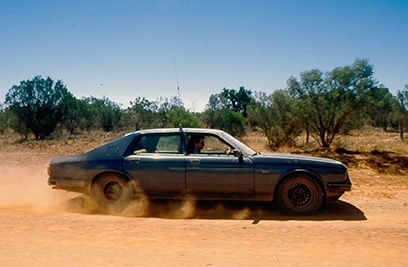 For almost six months, XJ40s clad in heavy disguise have been pounding the roads in the far west of the state, clocking up valuable testing kilometres, looking for weak points, and confirming the work of the development team back in Coventry. We mount up in the parking lot of a small country motel on the outskirts of Cobar and take off for two days of punishing driving. The car returns to Cobar with no serious damage, just a broken headlight from a flying stone. 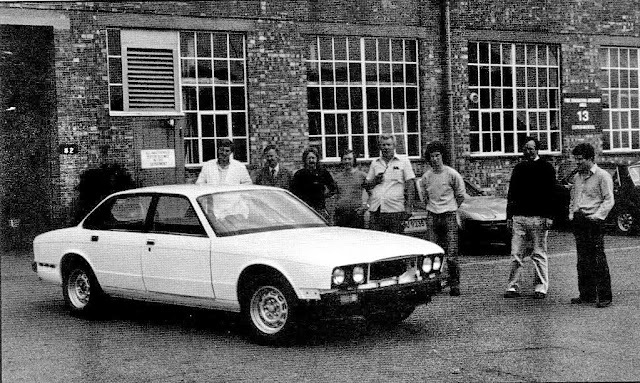 While 1986 is a year of celebration at Jaguar’s Browns Lane headquarters just outside Coventry, the project had been a stop-start affair for more than 14 years! 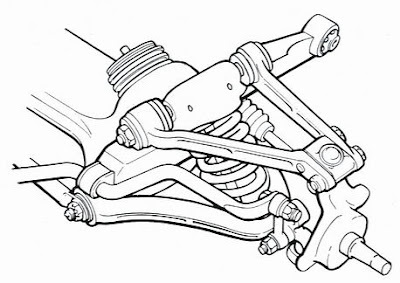 During British Leyland’s ownership, Jaguar management contemplated a replacement for the 1968 XJ6, and began drawing up the project parameters. 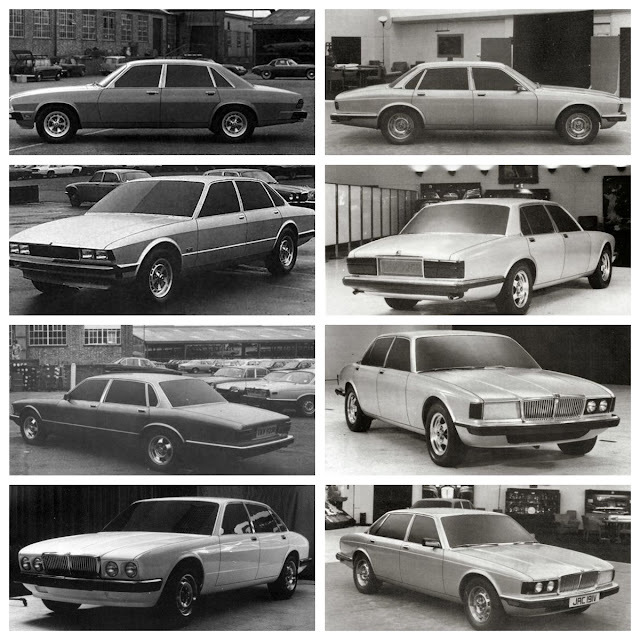 The very first clay model was finished in 1972 (top left), and through to the final design ‘freeze’ in 1984 (bottom left), more than eight full size clays were created. 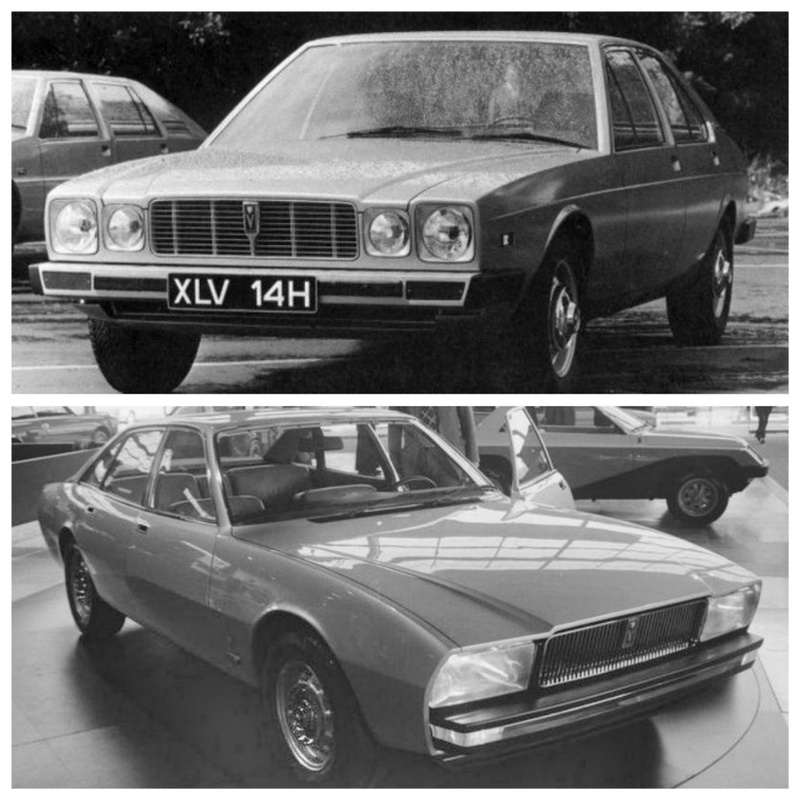 In addition there were design suggestions from Italian carrozzeria Ital Design (top) and Pininfarina. 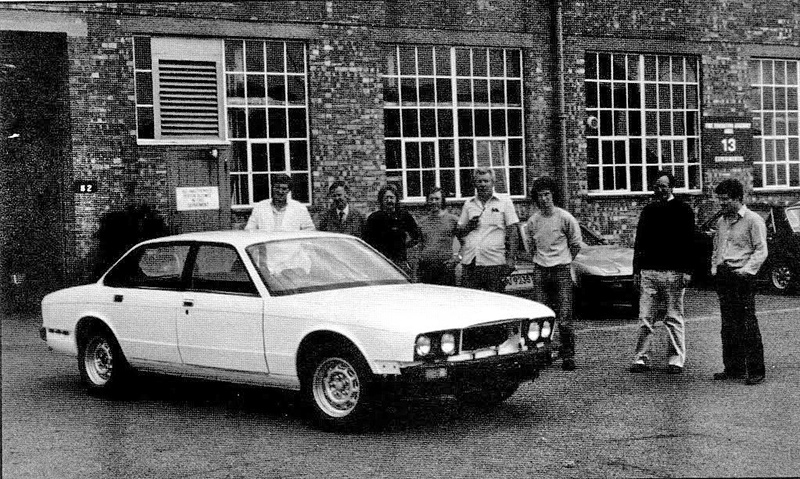 The first prototype emerged from the experimental workshop in 1983, and was the first built to achieve a targeted weight reduction of almost 400kg – compared to the outgoing Series III. 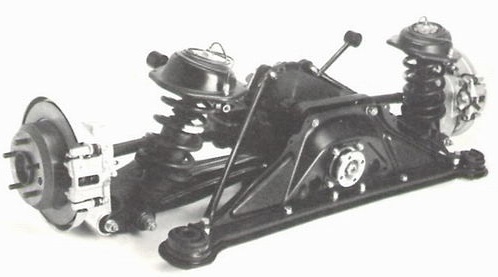 Most of the weight reduction was due to come from the extensive use of aluminium in the platform and body shell. However, the holy grail was simply not attainable, especially with such a small team of engineers. Back in 1983 a mass produced car based mainly on aluminium was a complex engineering task, so gradually weight was added back in as steel replaced alloy. In the end, the project team reduced overall weight by a mere 125kg. Where real advances were made was the design of the suspension, and the success of the ride and handling package. This was Jim Randle and his team at their finest. 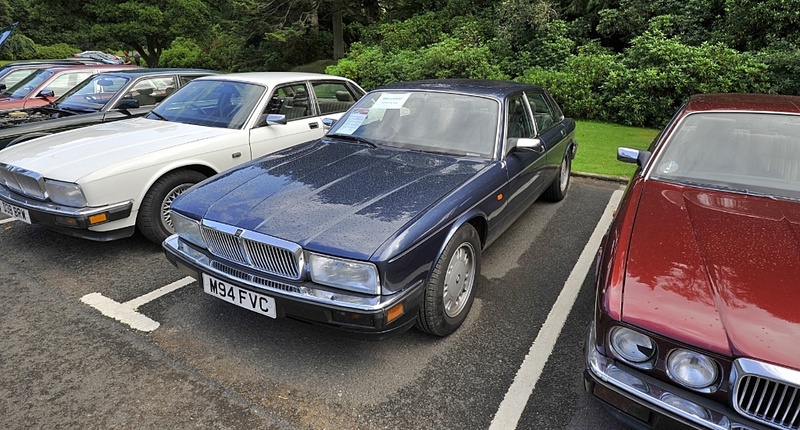 Many eminent experts still acknowledge the XJ40's outstanding ride and handling characteristics. Despite the well-worn state of the prototype we were testing in Cobar, John Wright was hugely impressed with the ride and handling. 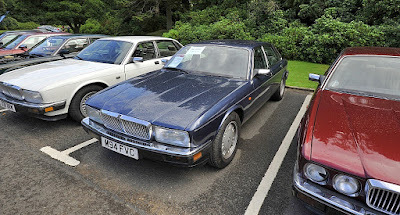 In production however Jaguar’s XJ40 was unable to realize the management’s dreams, before the Ford takeover in 1989. Post-launch the car suffered legendary unreliability, and the company completely failed to lift the quality of the cars it produced. 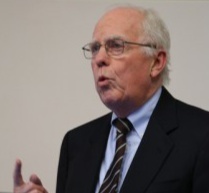 It wasn’t until early 1994 that the new Chief Engineer, appointed by Ford, Jim Padilla was able to bring impressive quality improvements to Jaguar’s cars. The fact that Jaguar survived such a dent in its image is widely acknowledged as a tribute to the residual affection Jaguar enthusiasts have for the famous British marque. 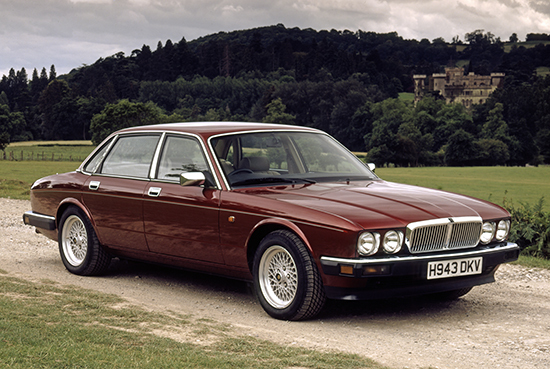 Now, 44 years after the first XJ40 clay was ready for viewing, Jaguar under Tata ownership is riding high, not only funding all its own future developments, including building new engines, but also paying dividends to its Indian parent. I think the word resilience, should be spelled J-A-G-U-A-R.